Arctic Options Participants: Greg Pavellas, Elena Norkina, Ben Halpern, Karen Pletnikoff, Martin Robards, Olivia Lee, Dan Yocum, Dino Lorenzini, Julie Raymond-Yakoubian, Jamie Afflerbach, Alexander Vylegzhanin, Paul Berkman, David Wright, Lawson Brigham, Art Ivanoff, Dennis Thurston, Frank Davis, Oran Young, Charlotte Vick, Jon Fuglestad and Brendan Kelly. 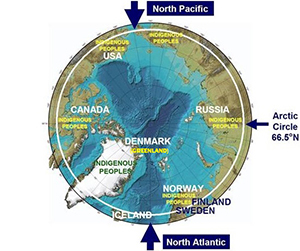 Arctic Options held a workshop at the National Center for Ecological Analysis and Synthesis (NCEAS) from October 20 – 24, 2014. 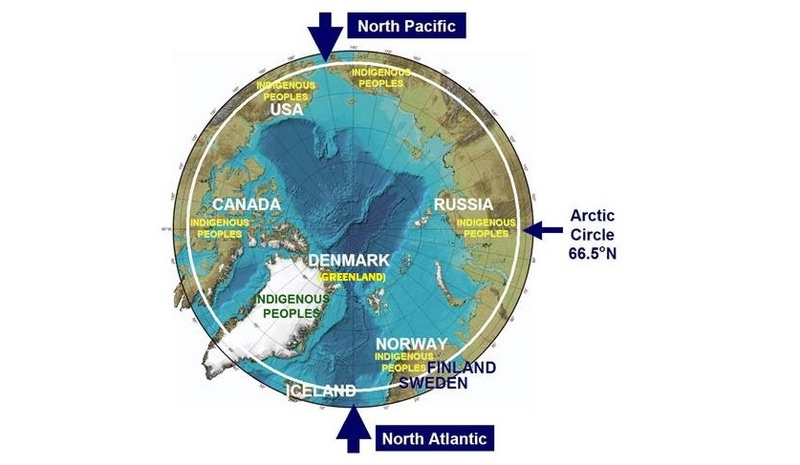 The Bering Strait Region is one of three ‘hot spots that the Arctic Options project has identified to design and test a decision-support tools that integrates stakeholder perspectives, geospatial information ,and natural-language documents to address regionally relevant policy issues.